Tomorrow on Livie’s Gone Gluten Free! Okie dokie y’all . . . I’ve been thinking A LOT about the way my blog is set up, and have decided that I need to limit the number of reviews I post in a week. So, there’s a new format happening here on Livie’s Gluten Free. Starting tomorrow, Thursday’s will be Review Days here on the blog. I’ll try to limit my reviews to one brand/ product per week, but if I just can’t hold off on sharing an AWESOME product or brand with y’all, there may be multiple product reviews within a post! As for tomorrow, I’ll be reviewing Raw Revolution Glo Bars!! The folks at Raw Revolution were nice enough to send me a few products to try, and I’ll tell y’all my thoughts about them in my review tomorrow! Have a wonderful Wednesday y’all!! 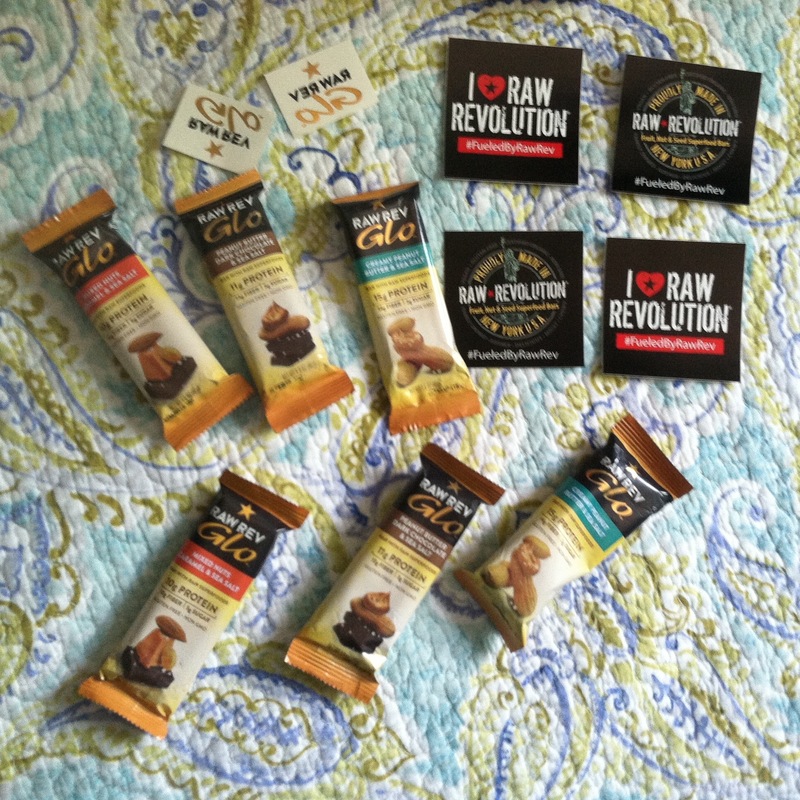 Raw Revolution Glo Bars Review!